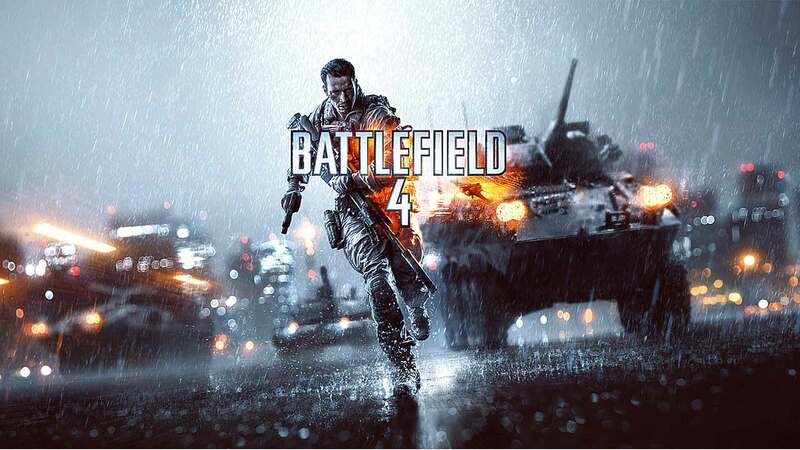 "We at DICE are committed to improving the overall Battlefield 4 multiplayer experience for our players. Some issues, commonly referenced in conjunction to “netcode” are preventing Battlefield 4 from performing optimally for everyone, and with this post we would like to explain what we are doing to address these problems. Fixing the commonly nicknamed “netcode issues” – problems ranging between faulty networking latency compensation and glitches in the gameplay simulation itself – is one of the top priorities for DICE. We’d like to take a moment to discuss how we are addressing these issues, as this is a very hot topic for many of our fans. We are working on fixing glitches in your immediate interactions with the game world: the way you move and shoot, the feedback when you’re hit, and the way other players’ actions are shown on your screen. The game receives updates from the game server and displays these to the player using a system called latency compensation – this system makes sure players move around naturally on your screen when network updates arrive. We have found and fixed several issues with latency compensation, and thereby decreased the impressions of “one hit kills” in the game. We have also fixed several issues that could lead to rubber banding, and we are working on fixing several more. Below you’ll find a detailed list of the issues we are focusing on, or have already adjusted in-game. We hope this gives you more insight into the “netcode” issues and we will continue to keep you updated on top issues. We want to assure you that we are constantly investigating, or already in the process of updating, all these items and several more that you’ve had concerns with – and that we will continue to do so with your help. Please continue to send us your feedback, and thank you for your continued support. 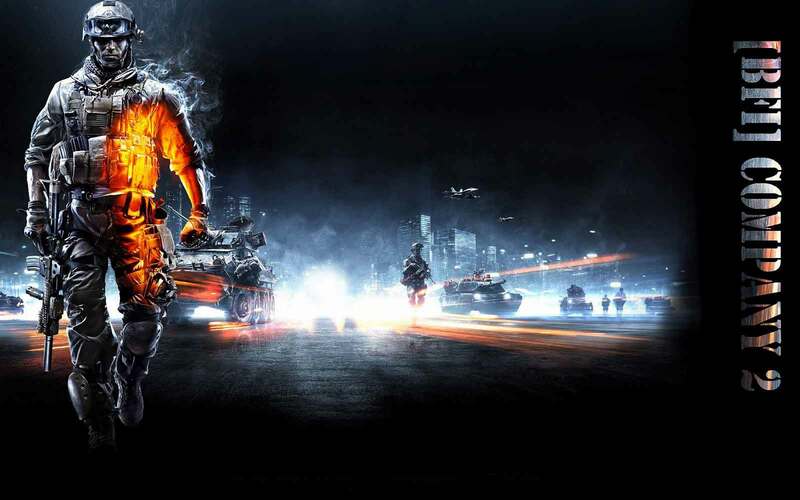 Remember to visit the Battlefield 4 Control Room regularly for all intel on game updates." "Chez DICE, nous cherchons en permanence à améliorer l’ensemble de l’expérience multijoueur des joueurs. 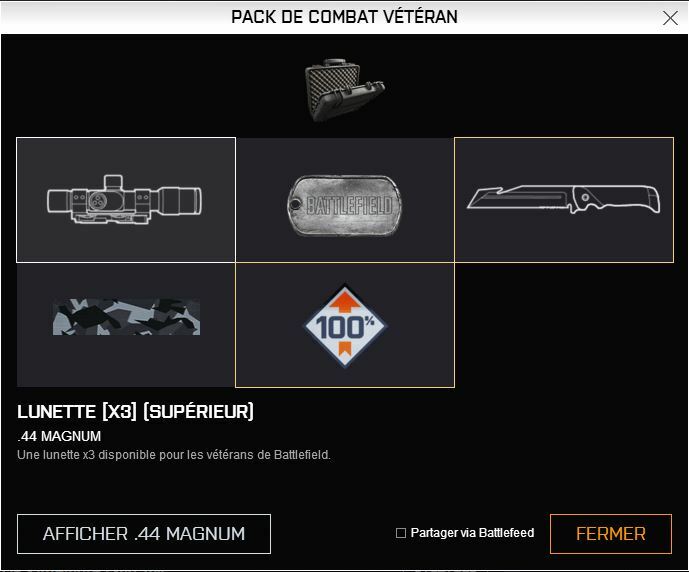 Certains problèmes, regroupés sous l’appellation « netcode », empêchent Battlefield 4 de fonctionner de manière optimale pour certains joueurs, et nous tenions à expliquer dans ces lignes comment nous nous sommes attelés au règlement de ces difficultés. 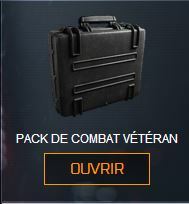 Dans les mises à jour des 30-31 janvier, nous avons intégré deux nouvelles icônes à l’ATH (affichage tête haute) de Battlefield 4. Leur but et de permettre (aux joueurs comme à DICE) de régler plus facilement les problèmes réseau courants ayant une influence néfaste sur l’expérience multijoueur. Soyez assurés de nos efforts constants en vue d’étudier et de corriger tous ces points, ainsi que les autres difficultés que vous pouvez rencontrer, et que nous poursuivrons ces efforts avec votre aide. Continuez à nous faire parvenir vos commentaires et merci encore de votre soutien sans faille"
WE ARE CURRENTLY ROLLING OUT A NEW PC GAME UPDATE. YOU MAY EXPERIENCE SOME DOWNTIME. Gardez un œil sur la Salle de Contrôle pour les informations officielles à venir qui seront communiquées par le Community manager. NOTE: For in-depth details on all the balancing tweaks below, head to our "Balancing BF4" articles[blogs.battlefield.com]. -Increased the damage of all DMRs across all ranges. Additionally, reduced the penalty to accuracy for sustained DMR fire, allowing more rapid follow up shots in combat. We will continue to monitor the effectiveness of DMRs in combat, and determine if additional action is needed to make DMRs a viable mid to long range weapon. -Reduced the damage the STAFF shell does to all targets by 25%. This should balance the ease of use of the STAFF shell with its damage potential."